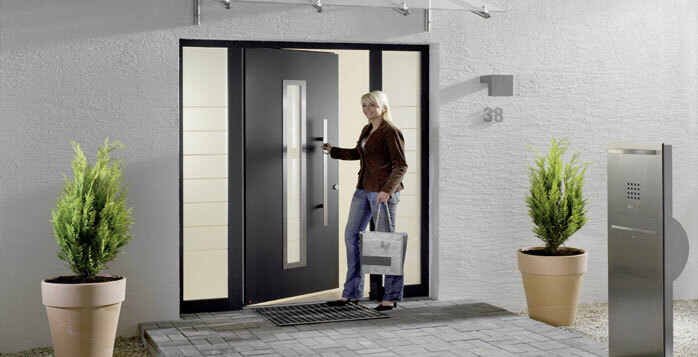 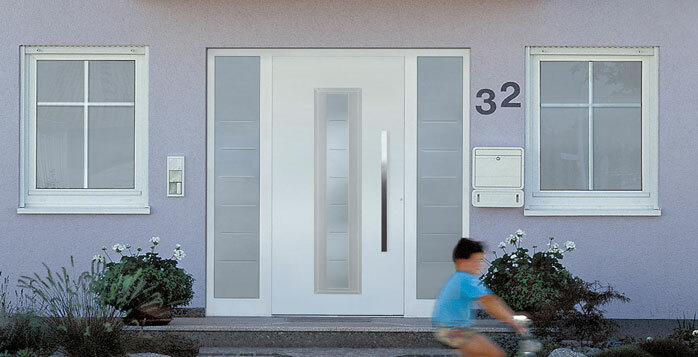 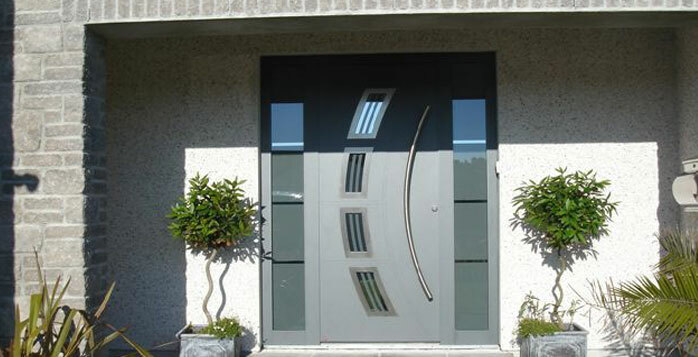 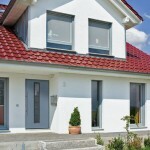 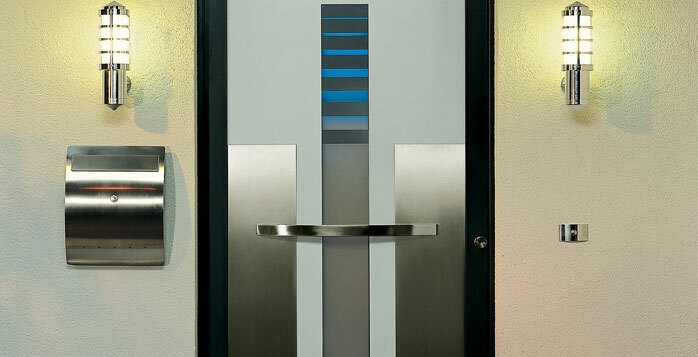 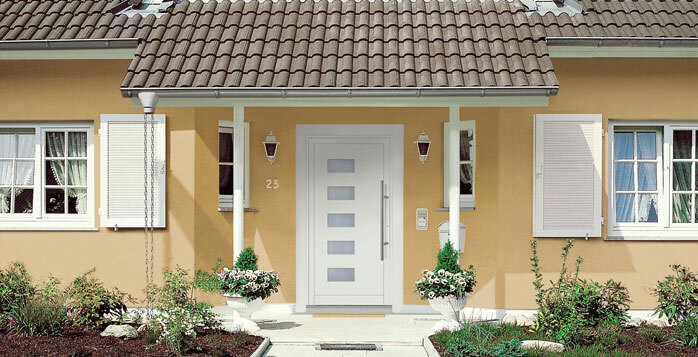 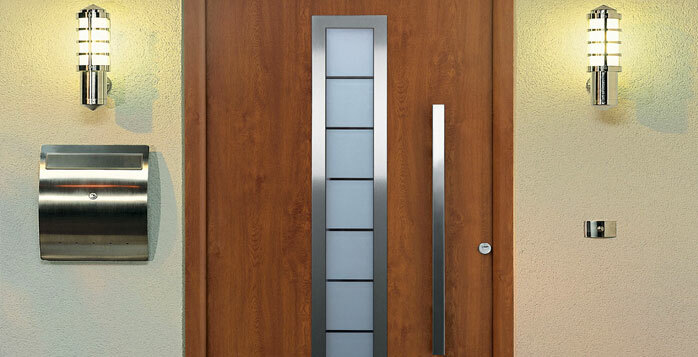 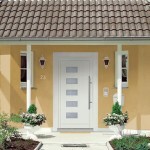 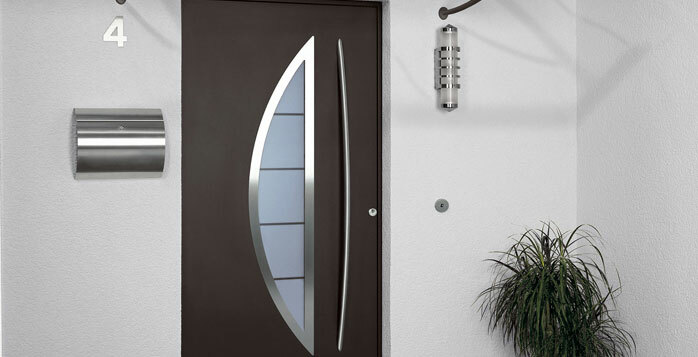 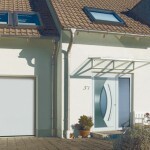 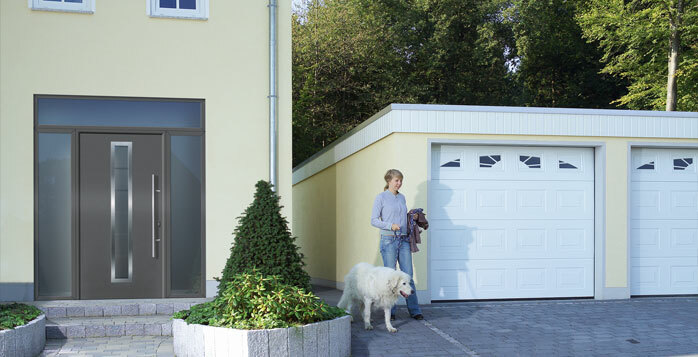 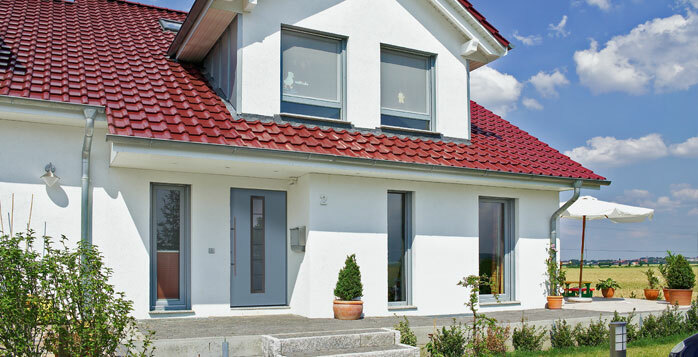 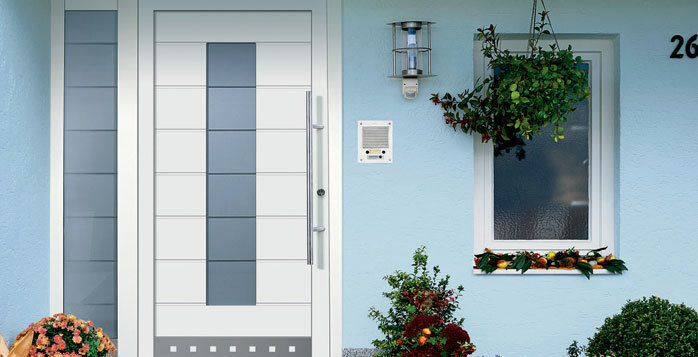 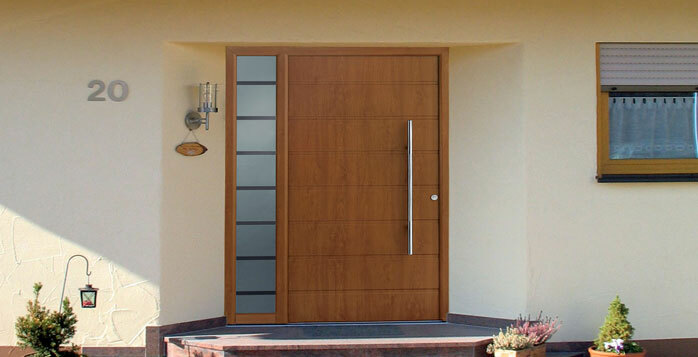 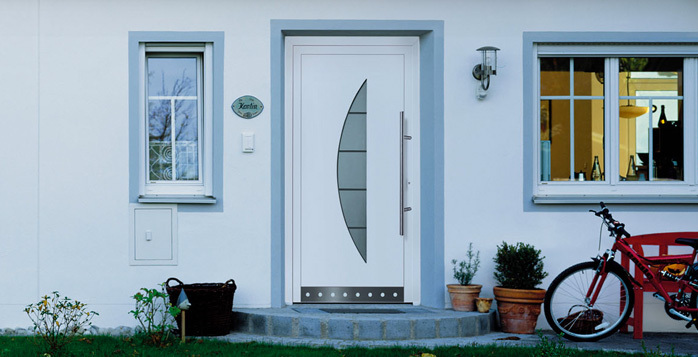 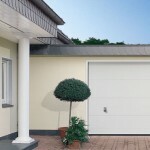 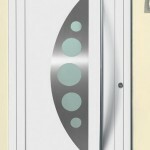 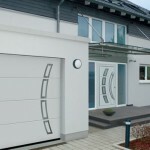 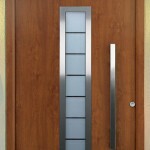 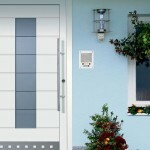 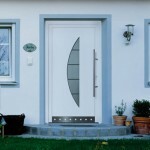 Hormann manufacture two ranges of Entrance door. 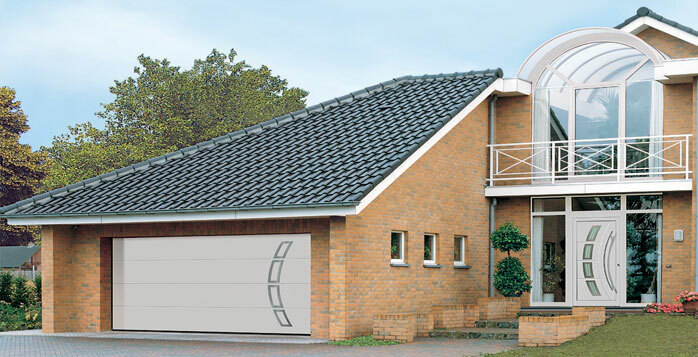 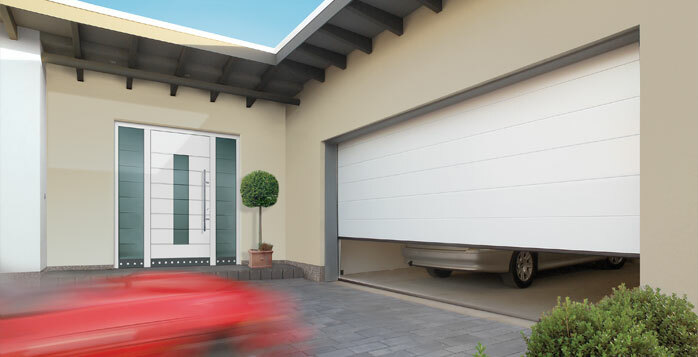 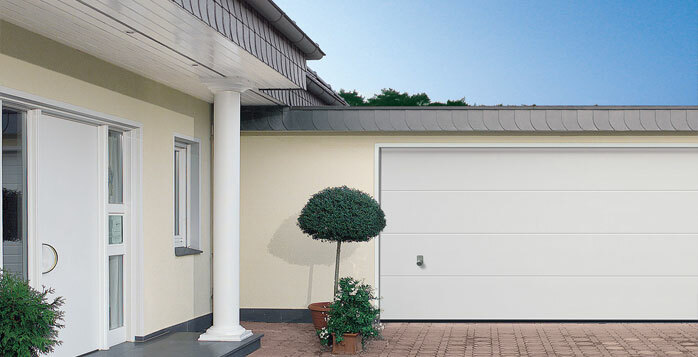 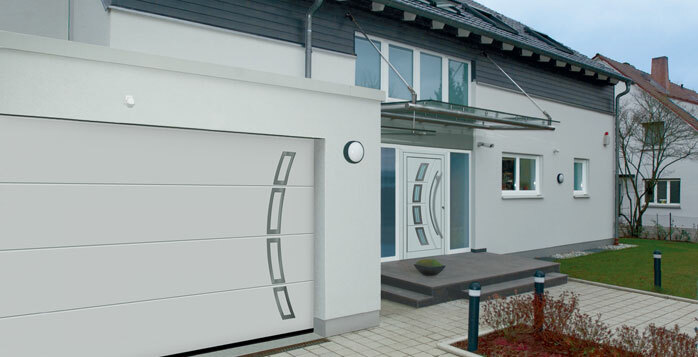 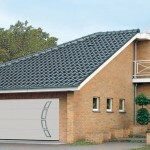 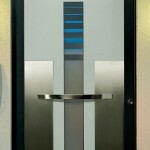 The Thermopro steel door range and the Top Prestige Aluminium range. 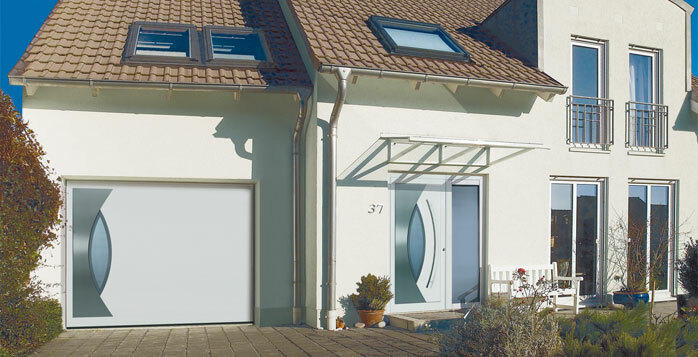 Thermopro offer great value for money, while the TP range offer a fully bespoke system. 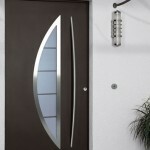 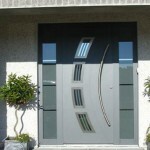 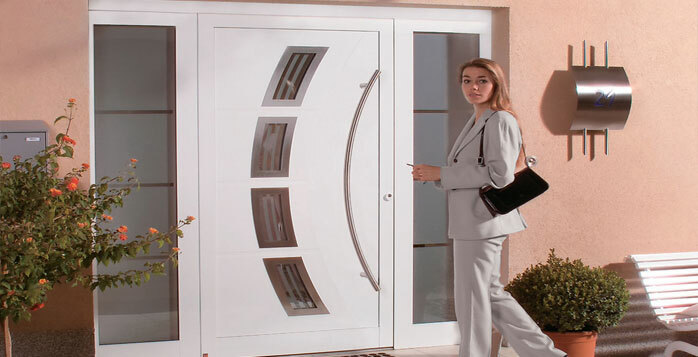 Styles and trends are always on the move; we have a door that will suit your budget and design! 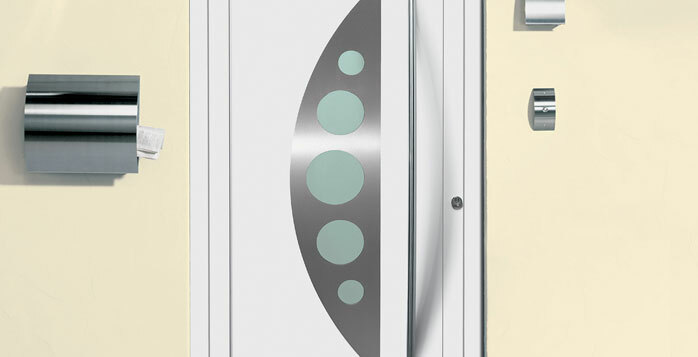 Both ranges feature low trip thresholds, full thermal and acoustic insulation and high security locking with the option of side and transom lights. 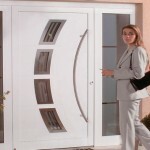 Both ranges come complete with aluminium frames and have several glazing options. 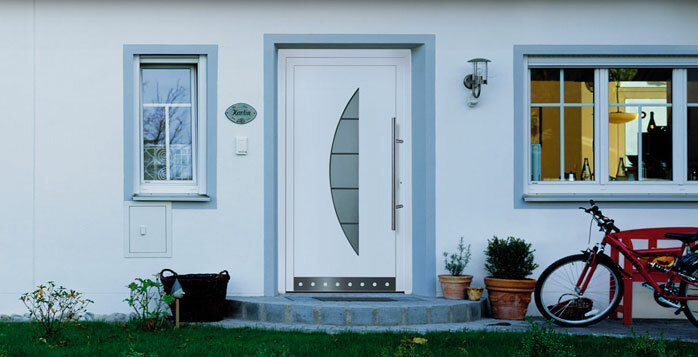 Front doors that come with the ‘secured by design’ accreditation ensure that you are buying a door that will keep you safe and secure.